What Does the Library Mean? When you think of a library, what pops into your brain? Do you think about books? What about resources? Maybe you think of the annual Summer Reading Club. But if you look at Merriam-Webster, a library is “a place where books, magazines, and other materials (such as videos and musical recordings) are available for people to use or borrow.” Sure, the library does hold such items, but it also holds so much more. A regular at the FMPL would know that the library has more than mere books and videos within its confines. It holds adventure, fun, relaxation, and a safe place. But how does it have all that? Perhaps we should explore what the local library has to offer to teenagers. Let’s begin with the teen section in the library. To find the section, enter the Christine Nicole Smith Memorial Children’s Area and walk past the juvenile bookshelves and behind the youth desk. Once you walk to the back of the library, you will find a small nook adorned with couches and tables. You’ve reached the teen section, hooray! To the right of the teen section is the young adult book collection, for teens to browse at their leisure. In the teen section, there are couches and tables to offer a place to sit and either study or read. 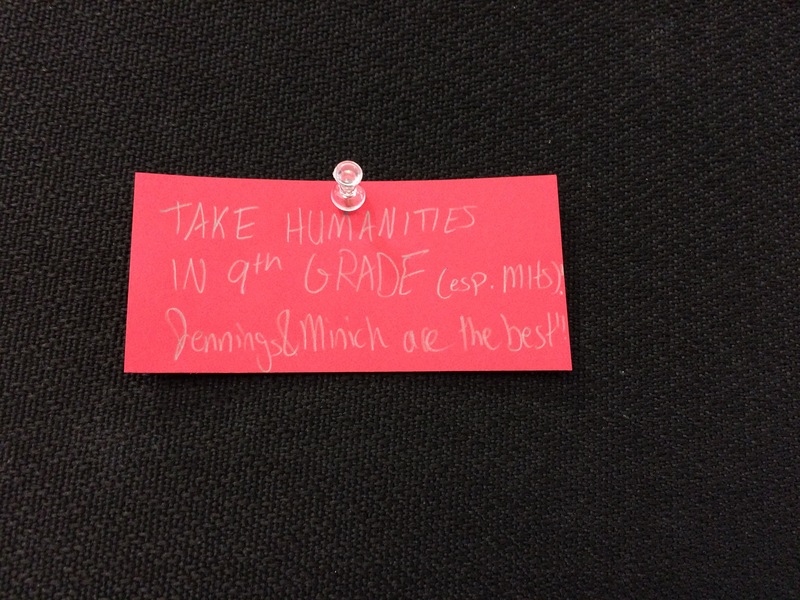 There is also a bulletin board decorated with a unique theme. 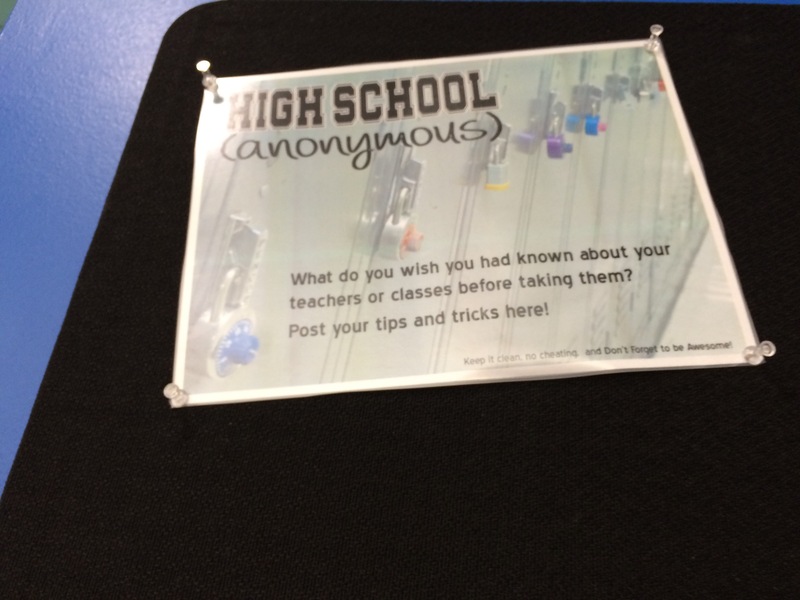 For example: the current bulletin board has advice to and from high-schoolers about the classes and teachers they have experienced. There is also a feature bookcase, with new books that have been purchased for the teens. On top of the bookcase are a set of bookmarks with a list of books to read if you like a certain genre (like Supernatural or Percy Jackson). These teen programs offer a place for hanging out, whether you like to write, game, fangirl, or read. The library also offers a group that helps make an impact on the library and the people it serves. With these programs and spaces, the Flower Mound Public Library has a variety to offer to teenagers living in the Flower Mound area. There are places to read, places to study, areas to find something new, areas to learn something new, areas to make new friends, areas that you can feel safe and feel like you belong. With that I leave you with a final thought, a final phrase to show you the Flower Mound Public Library and what it really means, rather than a place of books.